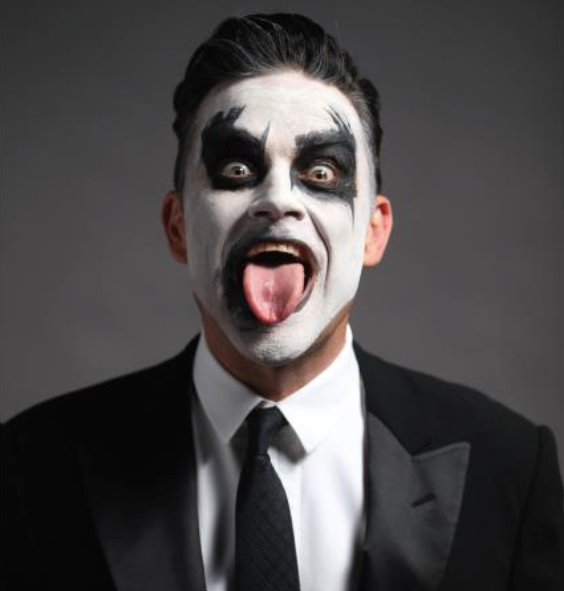 Robbie Williams’ fans in both Melbourne and Adelaide have seemingly been out in force during the presales period for his upcoming Aussie concert tour, no doubt instilling confidence in touring agent Chugg Entertainment that they can sell enough tickets in both cities to warrant the addition of second shows. So ahead of general public tickets going live tomorrow morning from 10am local time, they’ve confirmed that the cheeky British star, who’ll be performing his hits on the ‘Let Me Entertain You’ tour, will play a second Rod Laver Arena show in Melbourne (on Friday October 23) and a second Adelaide Entertainment Centre show (on Wednesday October 14). Chugg has also confirmed that tickets in Sydney, Brisbane and Perth are also selling quickly.